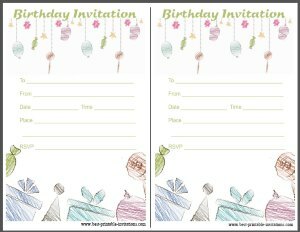 Are you looking for a free birthday invitation? 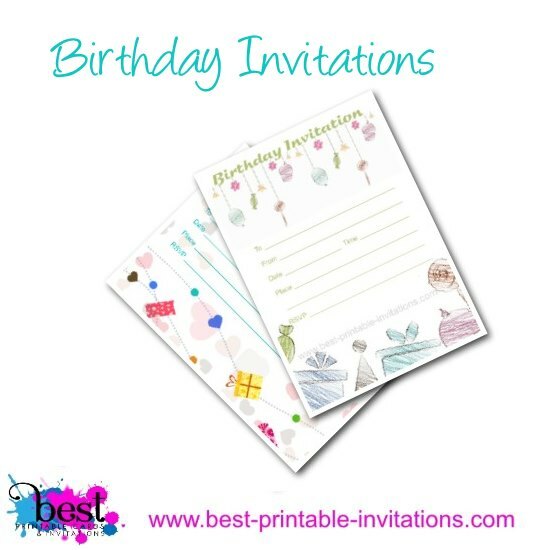 This site is all about printable party invites! 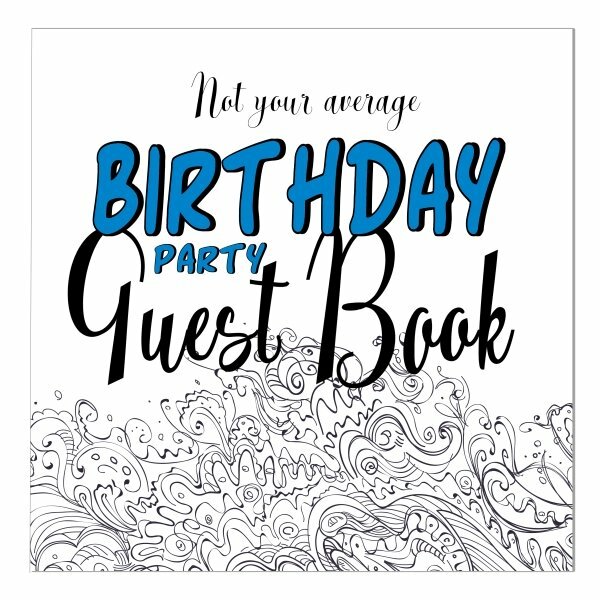 I have a whole range suitable for all kinds of birthday parties. Start with this page! 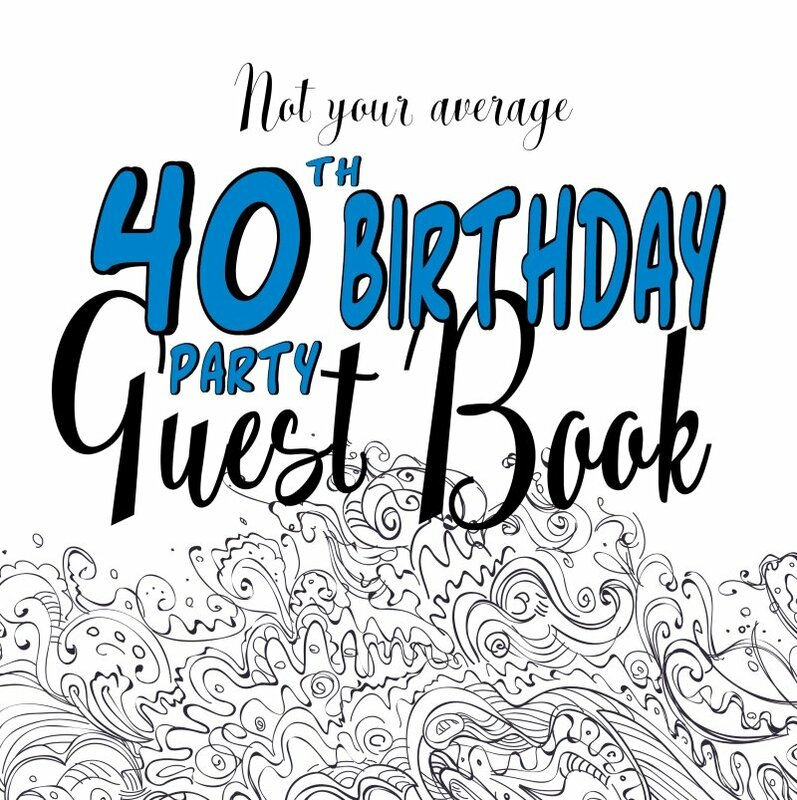 I have two beautiful invites that might be exactly what you were looking for. 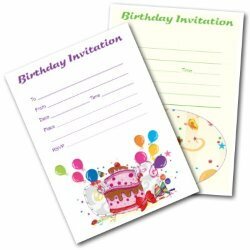 Both of them print out two per page - just cut them apart and they are ready to use. 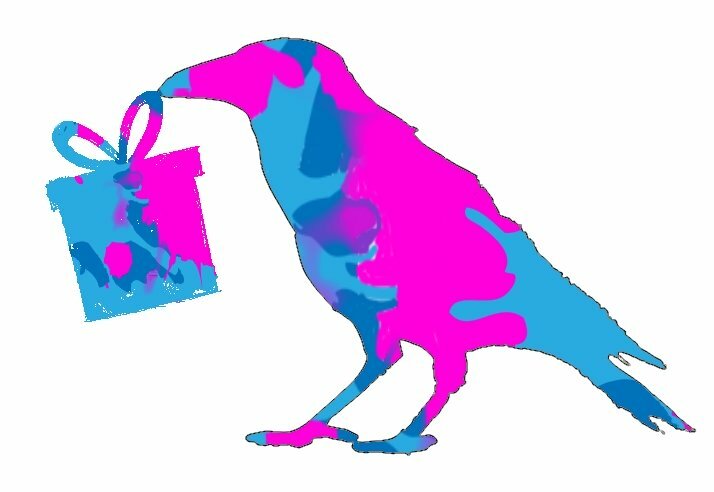 There is no need to register or jump through hoops on this site - all our downloads are freely available. This one is very subtly colored - just delicate blues, greens and reds. 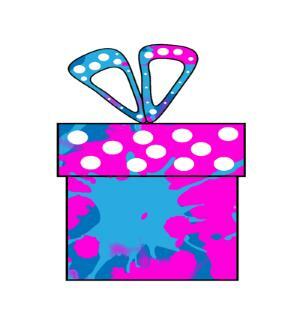 It features presents (for what birthday would be complete without them!) and some stars and sweets. 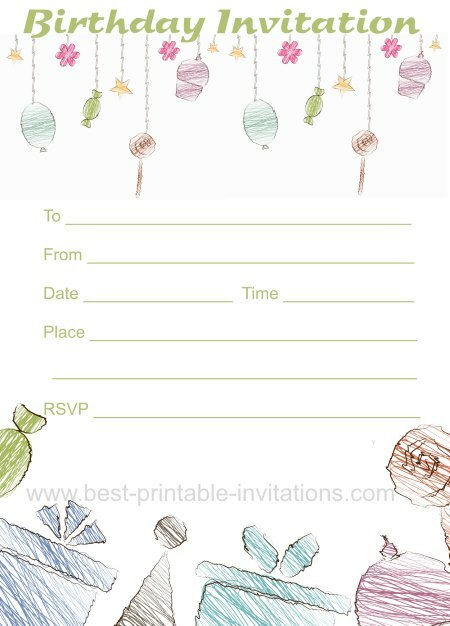 A very pretty invite that would work for lots of different types of parties. 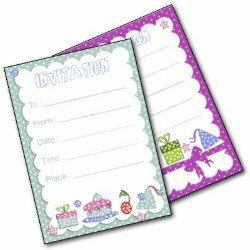 Another gently colored pink and lilac invite. 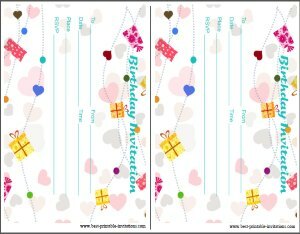 This one features hearts and presents. A beautiful soft design that would suit most ages. 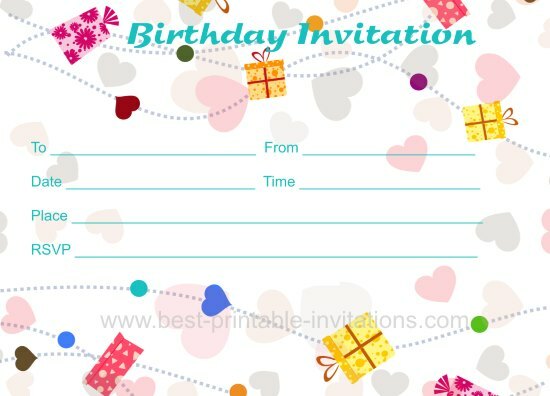 I hope one of these invitations is just what you were looking for.